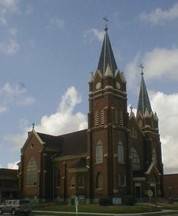 Welcome to the parishes of St. Philip's Catholic Church, Hankinson, ND and St. Anthony's Catholic Church, Fairmount, ND. 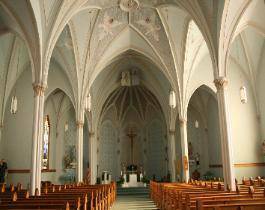 We are a Catholic community of churches where all are welcome. Please join us for Mass.